‘The achievement of one goal should be the starting point of another’. 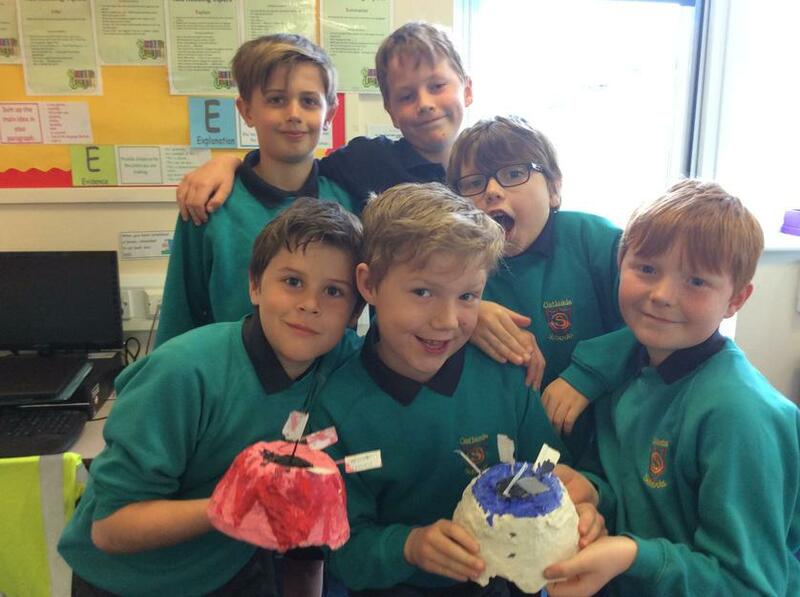 At Oatlands Junior School, Design and Technology gives children the opportunity to develop a broad range of skills and knowledge through an exciting range of projects which focus on design, structures, mechanisms, electrical control and a range of materials, including food. 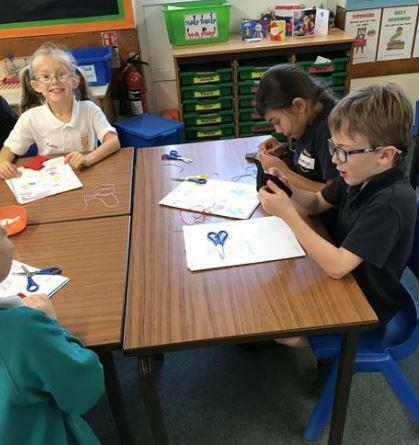 As a school we aim to nurture creativity and innovation in Design and Technology looking at its contribution to the creativity, culture, wealth and well-being of the nation inspiring future aspirations. Social - we develop skills and attitudes which will allow us to participate and contribute positively to life in modern Britain. 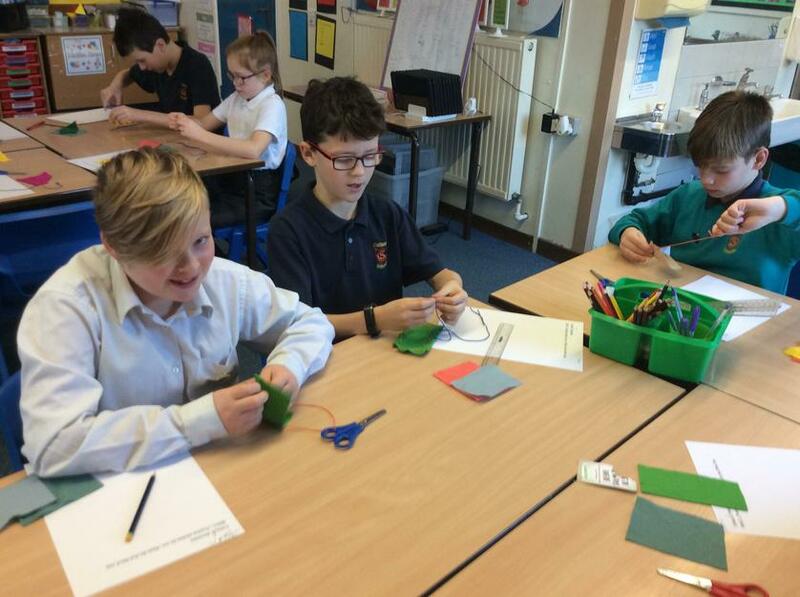 Upper school have been using their D.T. skills in their Light topic in Science. 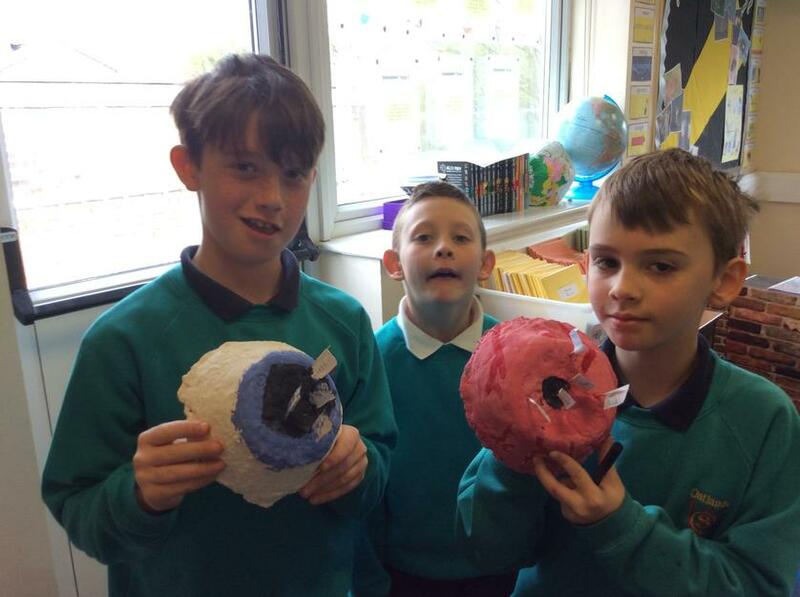 Year 5 and 6 created a model of an eye to label the different parts and learn about how we see. 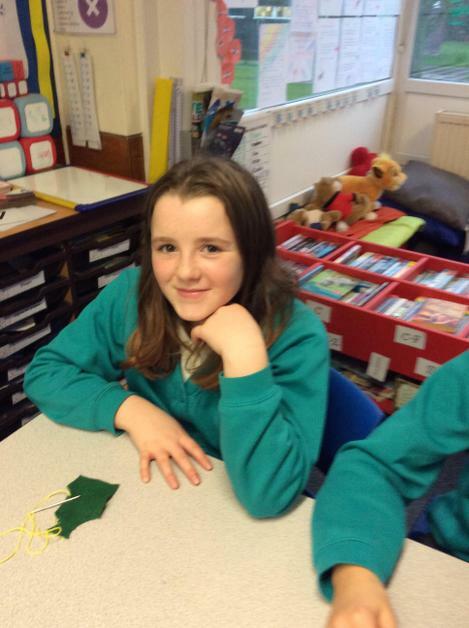 A big thank you to Mrs Neligan for running an excellent after-school club for children in Year 5 and 6! 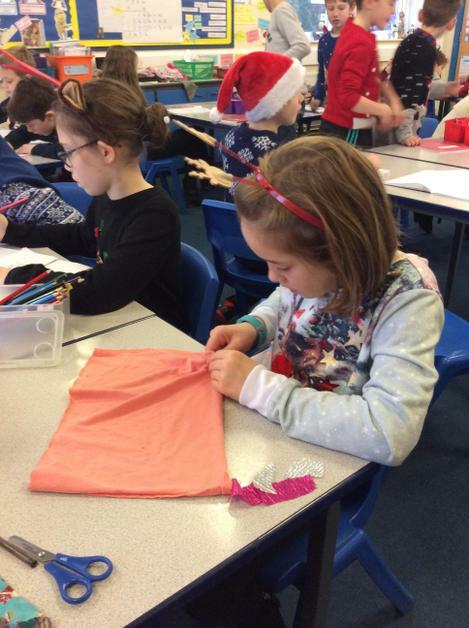 The children got to use their textiles skills from their Make Do and Mend projects before Christmas to design and create their own projects to make. 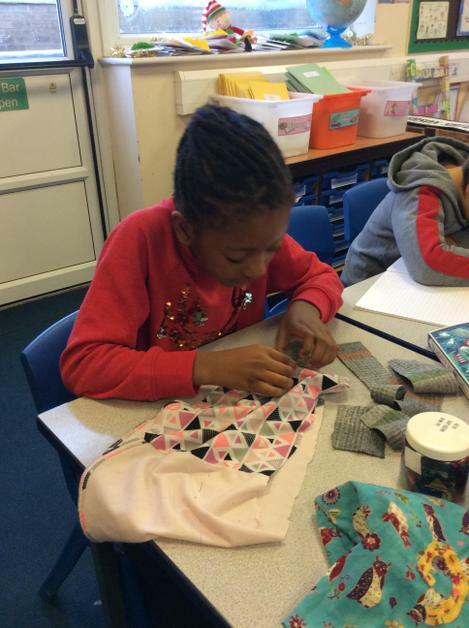 They made their own pattern pieces and used different sewing techniques to create their designs out of felt. 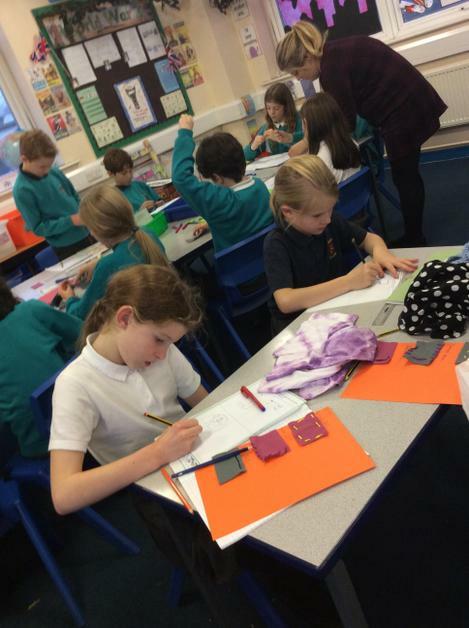 Lower School have been busy in their D.T. 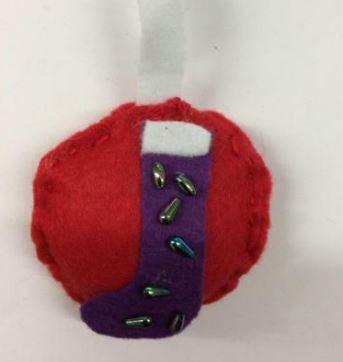 lessons this term using their sewing skills to design and create a Christmas decoration that can hang on a tree. 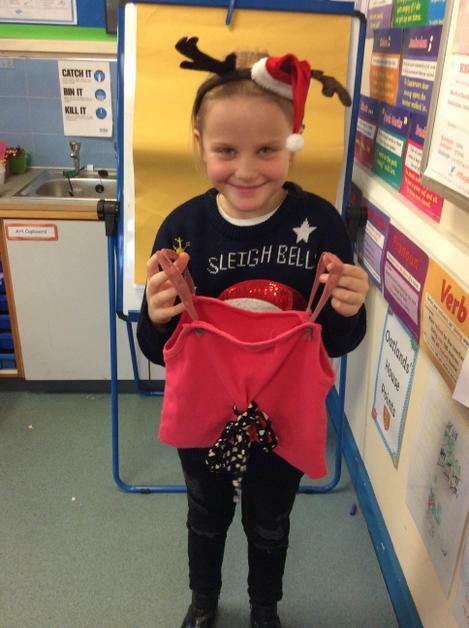 After researching existing products, they used their ideas to design an appealing Christmas decoration. 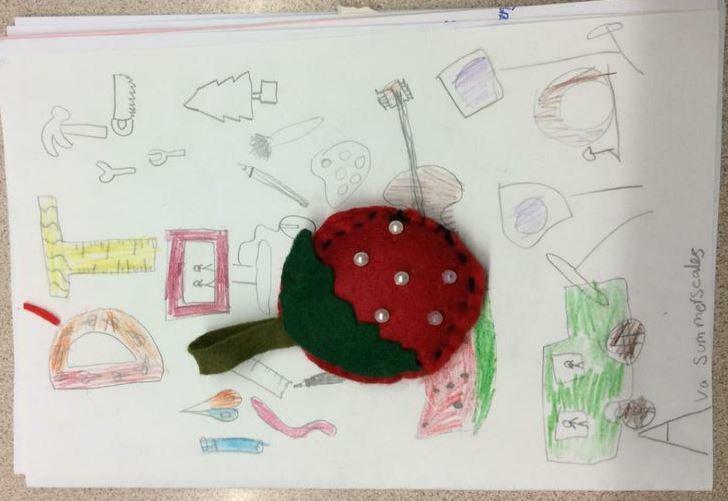 They used felt to create their design and used different sewing techniques and types of stitches to make their finished products. 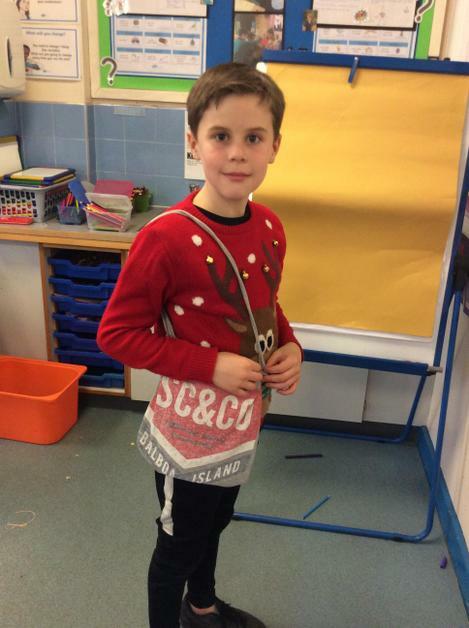 Upper School have been given a design brief to design and create a bag using an item of old clothing or material, linked to our World War Two theme. 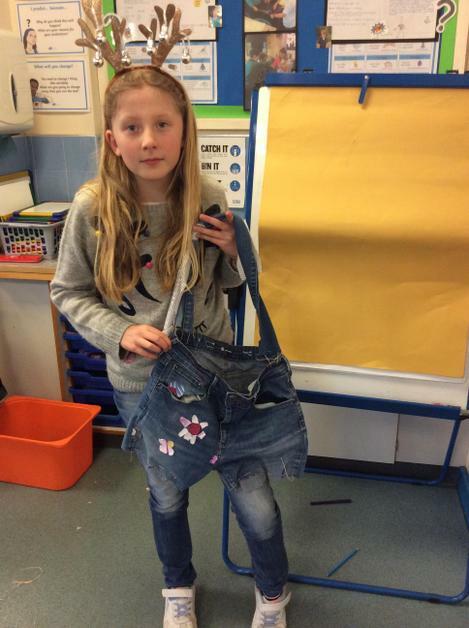 After learning about clothes rationing and what Make Do and Mend is, we researched existing products and designers who create items using recycled material. 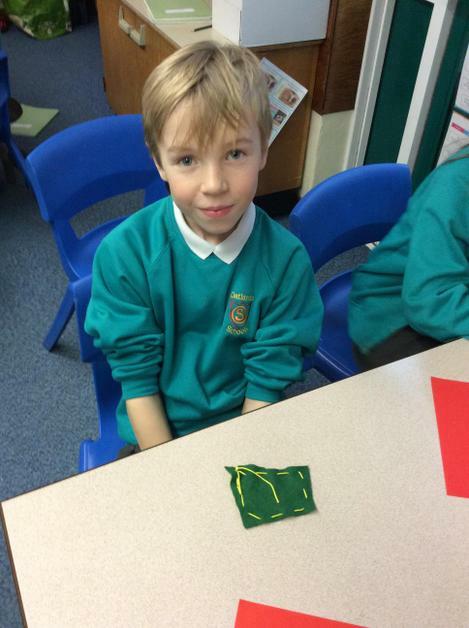 We then designed our own bags using our research and thinking about our target audience. 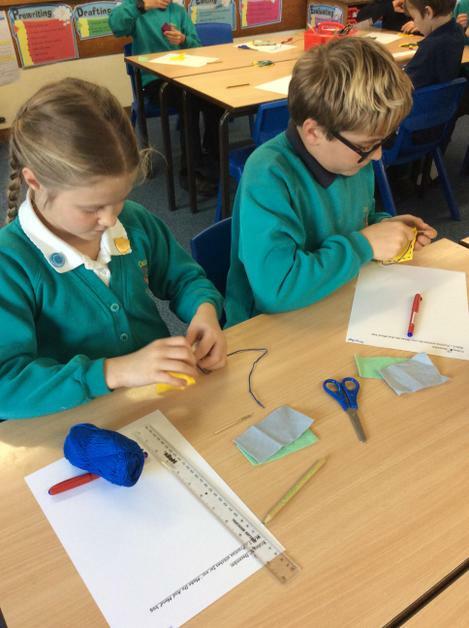 We have learned how to use and experimented with different types of stitches including running stitch, back stitch and whip stitch. 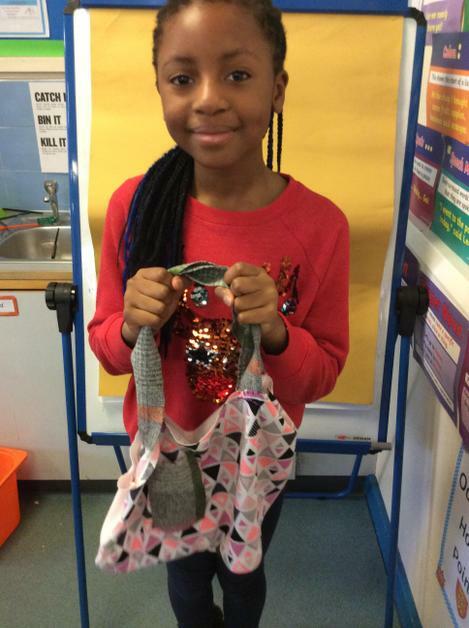 We have worked really hard to use these skills to make our own bags which look fantastic! 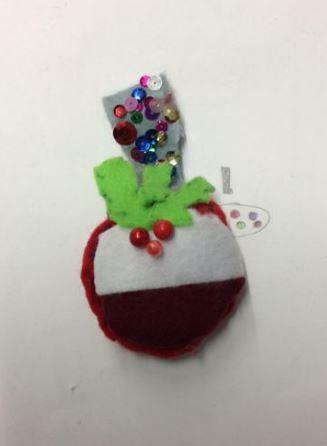 In Owls we have been researching ideas to explore felt Christmas decoration products in our DT project. 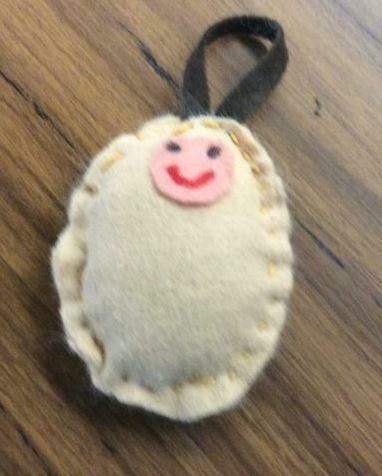 Jemima kindly brought in to show us her wonderful felt decorations she made on a visit to the Lake District. 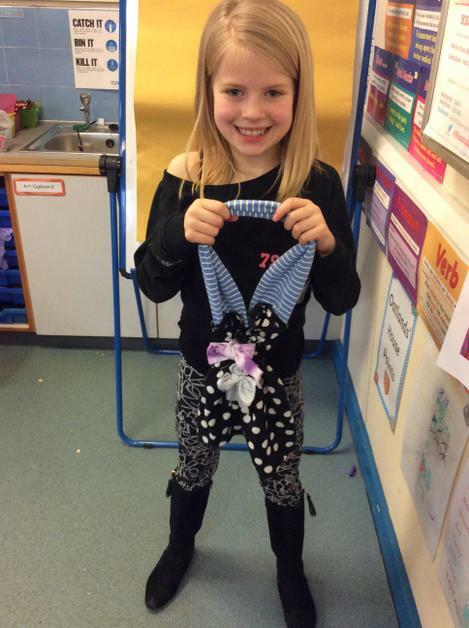 We are hoping Jemima is going to help us with the sewing techniques needed for our project. 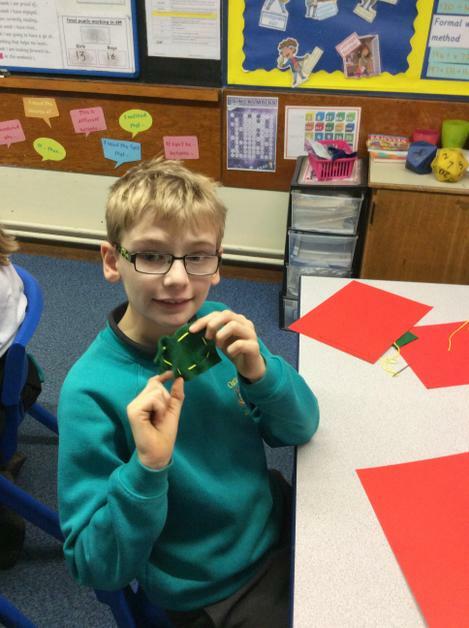 Creating circuits using LED lights. Making night lights using recycled water bottles. 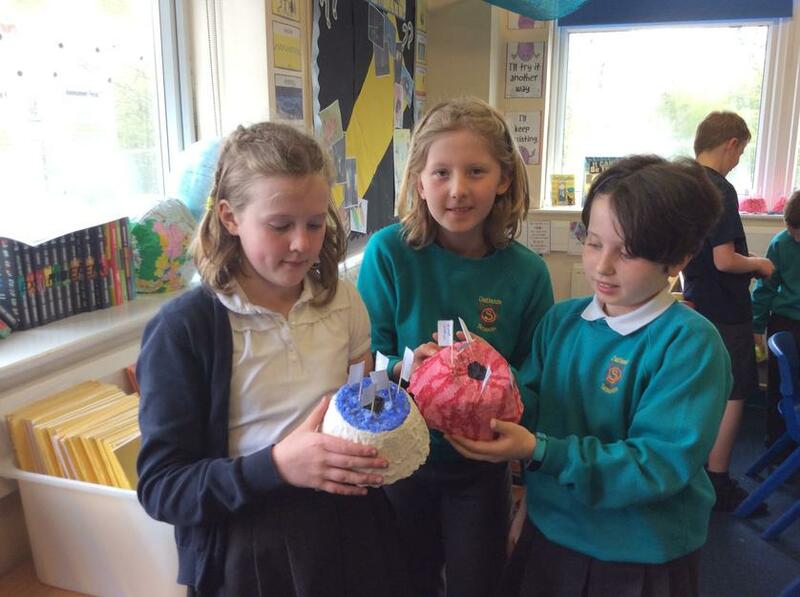 Lower School have been given a design brief to design a night light for a child, they have been busy researching existing night lights on the market especially those by John Lewis. Children have found out there are many designs and that some night lights have different switches to control the lighting including that they may change colour. In discussion children talked about what they liked about certain night lights and why they might appeal to young children. 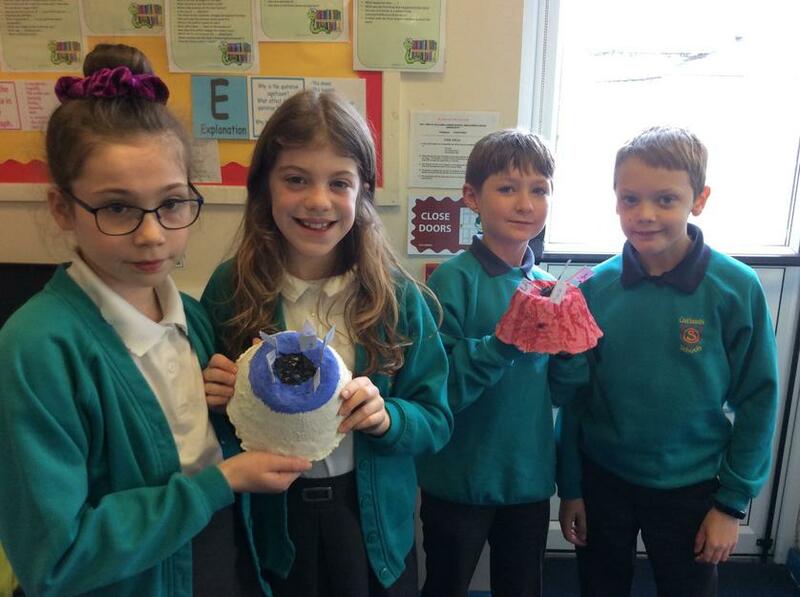 From looking at different lights children are now designing their own by creating a range of ideas. Using our drawings of our designs children developed prototypes for their night lights. From these prototypes children found that they needed to adapt their designs to make them stand or make them more appealing. 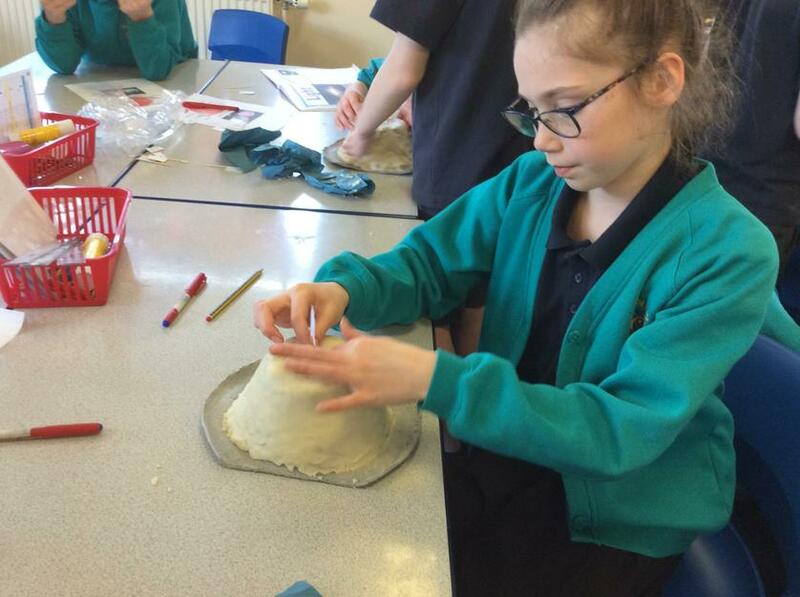 Upper School have been busy in their DT lessons this term looking at structures and electrical controls to create buildings that will have a lighting system to create a model town. 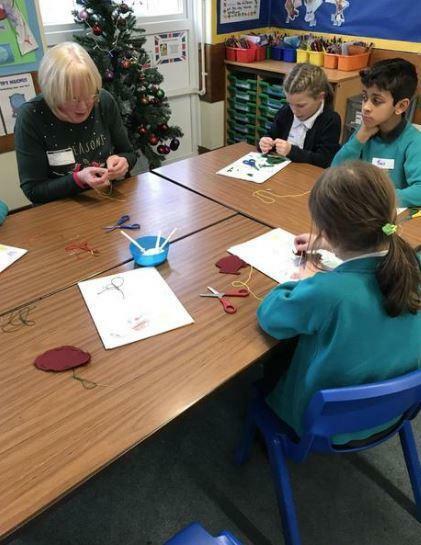 This project helps develop children’s skills and knowledge in design, materials, structures and electrical control and are encouraged to be creative and innovative. Children looked at different buildings in Harrogate then chose their favourite to recreate. 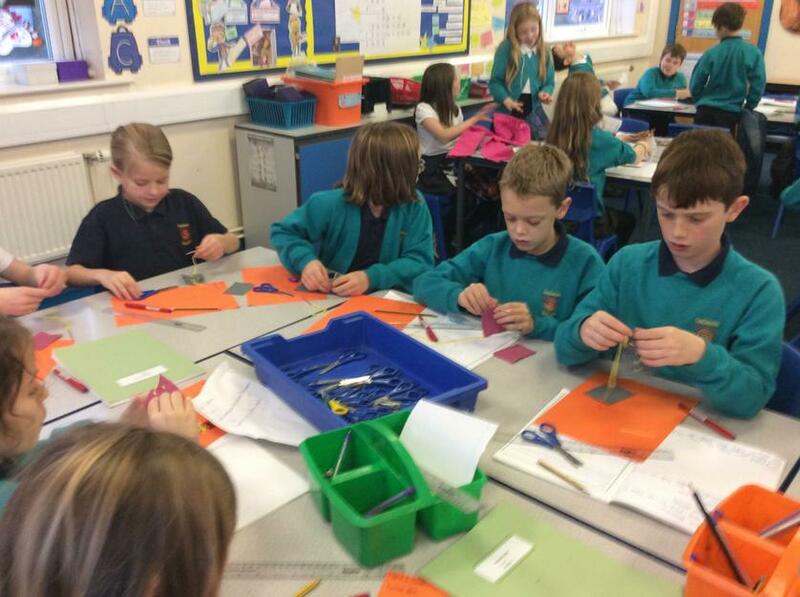 Once the final designs were developed and materials lists ready, children were able to start constructing their building. 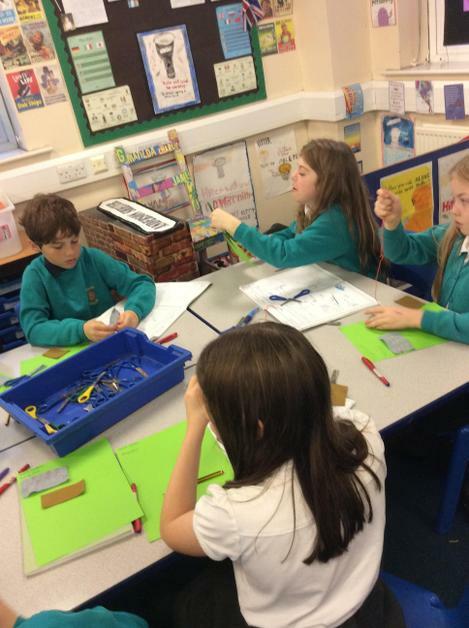 Working together in teams, wood was safely cut using saws for the frames, then attached together before the sides were designed for the buildings. 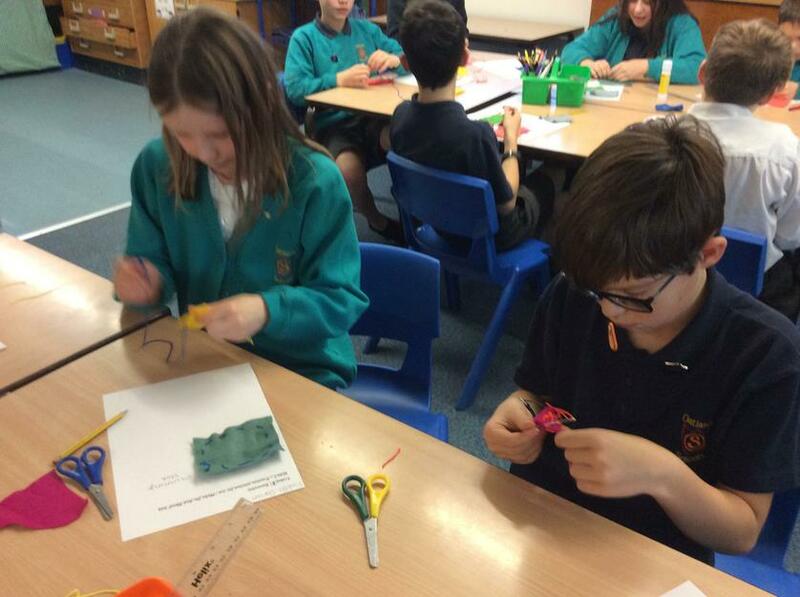 Finally, the switch and circuits were designed and made by using our learning from Science to light the buildings up. 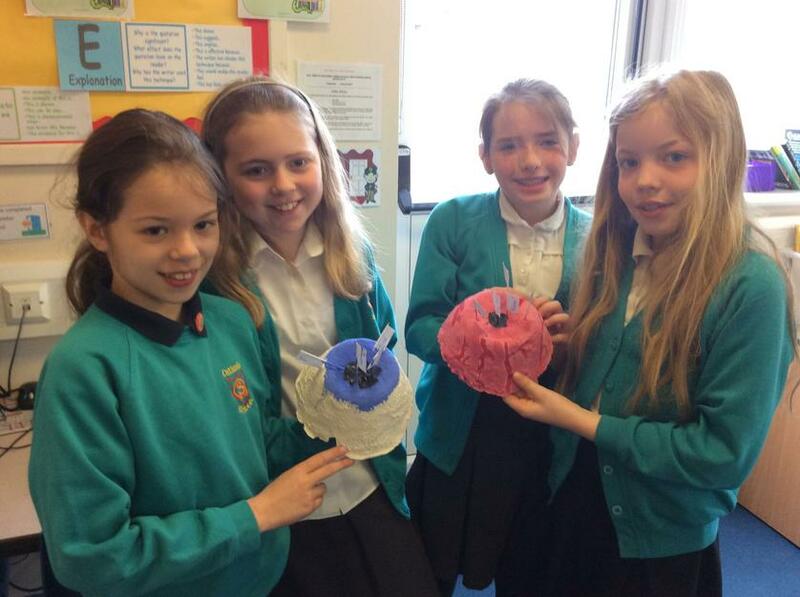 The finished products were impressive! 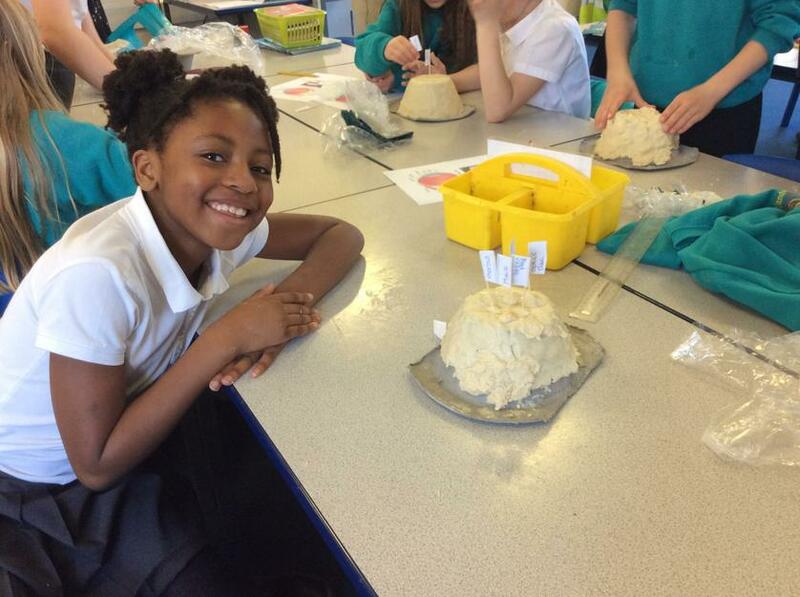 Look at our class pages for Upper School to see more on our Structures project. 3M and 3H were treated to a visit by Nutritional Advisor Katie French (Beau’s Mum) on Tuesday as part of our DT project, It’s a Wrap. 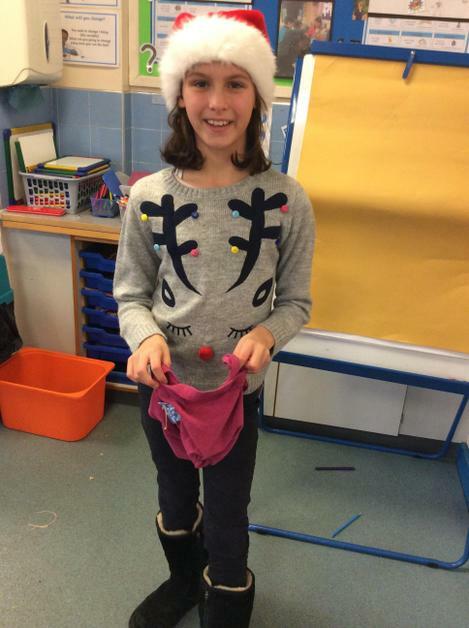 Katie talked about the importance of healthy eating and how a balanced diet with lots of fruit and vegetables can support our health, well being and give us more energy. 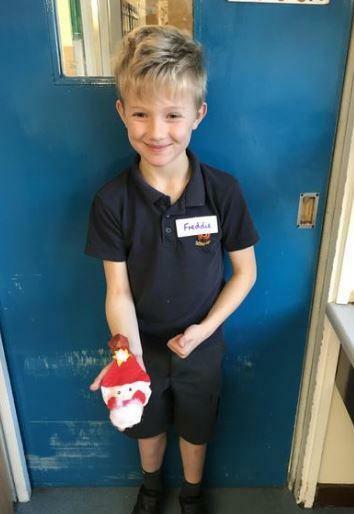 A good example of a balanced meal was the traditional Christmas dinner which includes different food groups such as proteins, carbohydrates and vegetables. 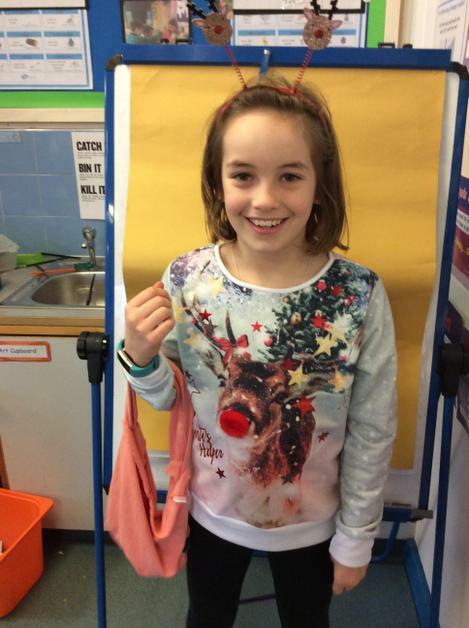 Katie talked with the children that sugar doesn’t help our bodies and recommended only a few pieces as a treat only! Drinking 8 glasses of water a day and avoiding fizzy sugary drinks would keep our bodies hydrated and our teeth healthy. 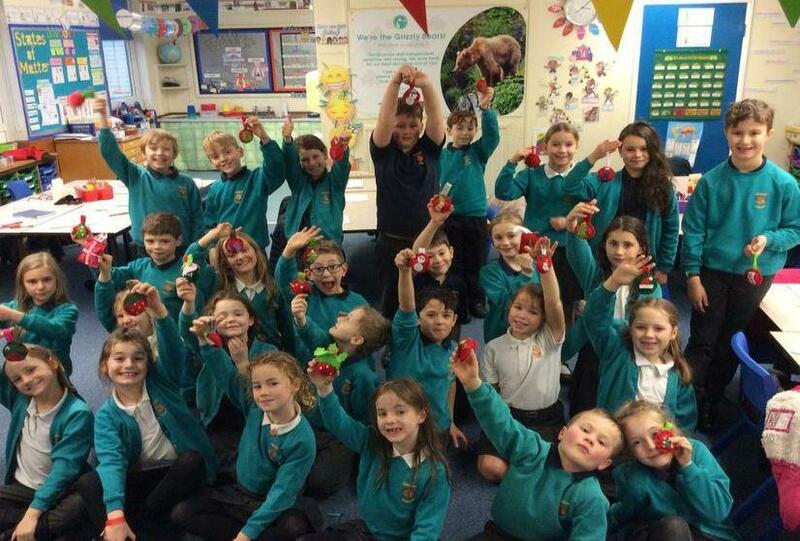 Children had lots of questions about healthy eating. Thank you for coming in and helping us learn about the importance of healthy eating. to be active and healthy, food and drink are needed to provide energy for the body. We evaluated 5 wraps on their appearance, texture, smell, taste and whether we actually liked it. Some wraps were more popular than others! 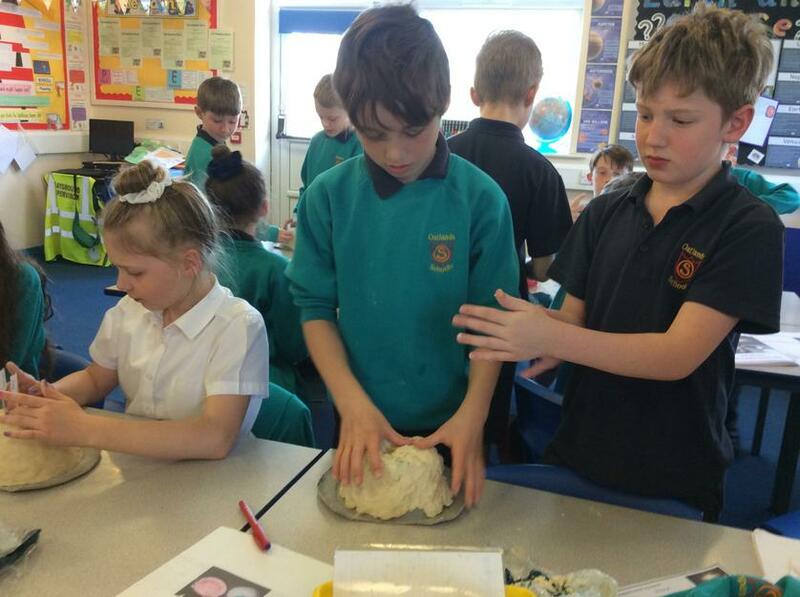 In Design Technology lower school have been very busy making their own wraps inspired by healthy eating and ingredients grown, farmed and sourced from the Mediterranean. 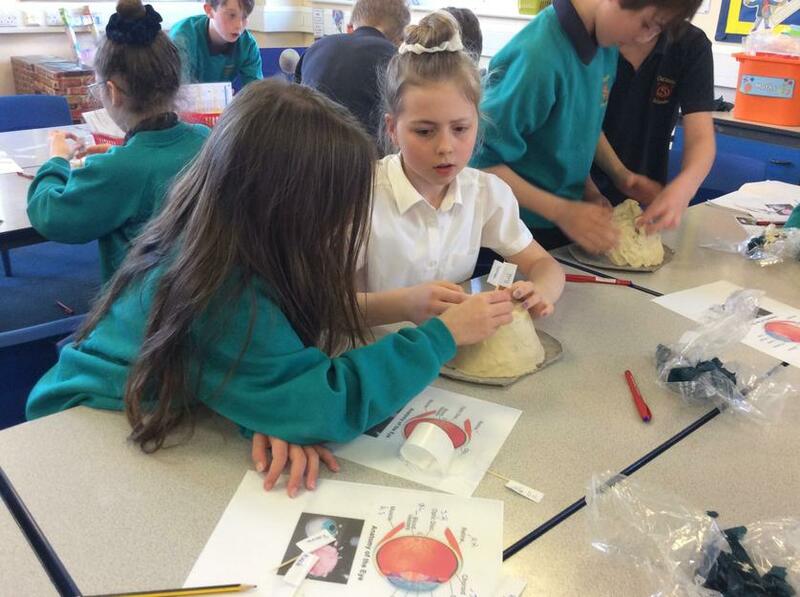 Children developed their own recipes for their wraps after taking part in a wrap tasting session last week. 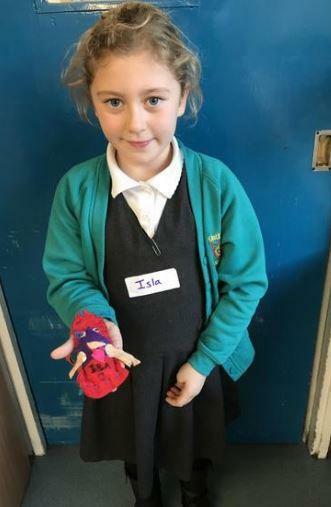 After a talk on food hygiene and demonstrations on safety using utensils to chop, grate and assemble wraps, children creatively made their own wraps before evaluating them on taste and appearance. Enjoying our wraps after all our hard work! 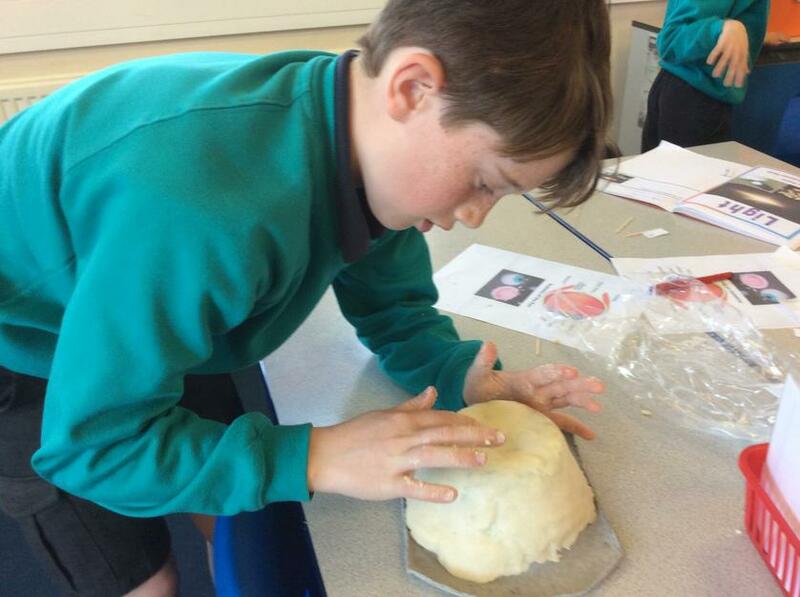 We look at and sample a range of ingredients from different cultures as well as developing an understanding of the importance of healthy eating. We also understand dietary beliefs in religion, vegan and vegetarian choices and expand our creativity by exploring how ingredients from different cultures can be used in modern food. Christmas displays 2017 not only have important messages of Spiritual, Moral, Social and Cultural with British Values of future hopes and wishes but are also interactive using mechanisms as part of Design and Technology. 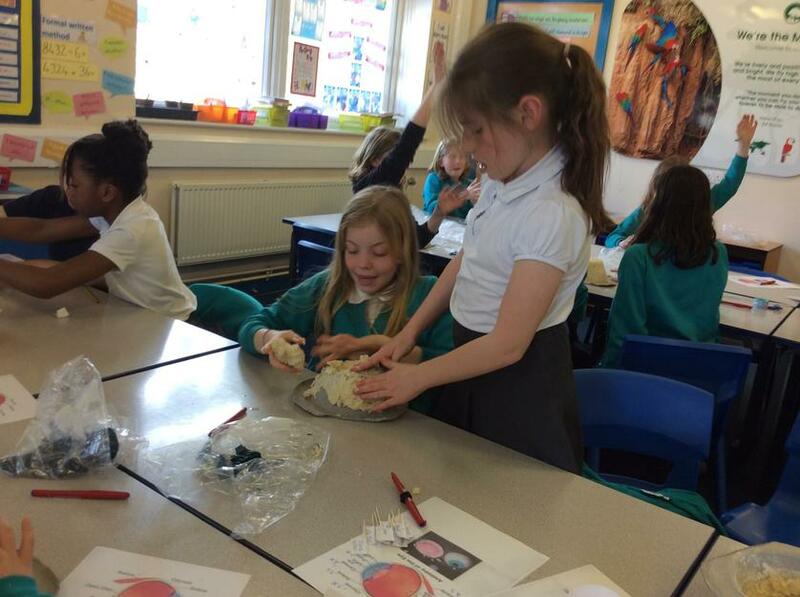 Children learnt how to create levers which are combined with sliders to make lever and linkage mechanisms. 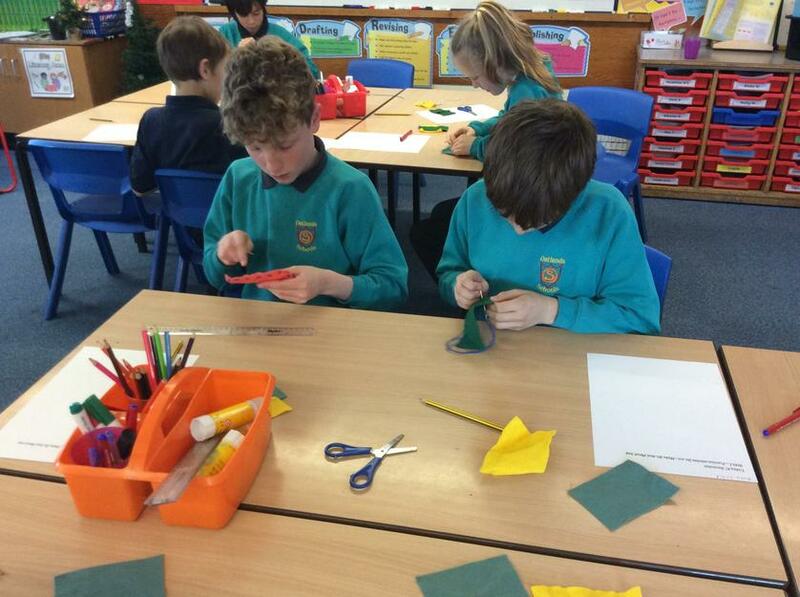 We also looked at fixed and loose pivots using paper fasteners to create different types of levers for our boards. 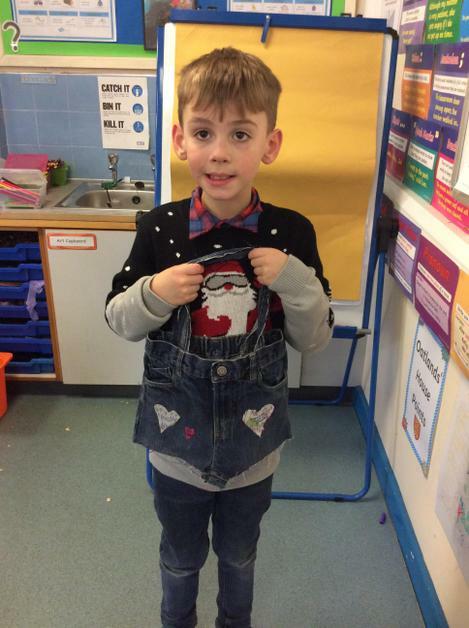 Have a look on our class pages to see our Christmas displays. 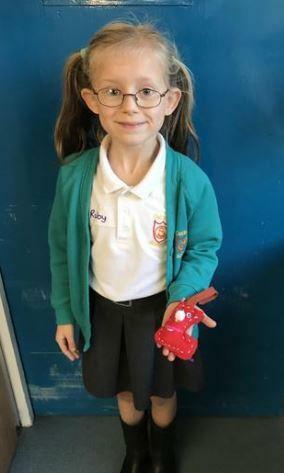 All children at Oatlands took part in the James Dyson Project, resources were kindly provided by the James Dyson Foundation including Dyson products. 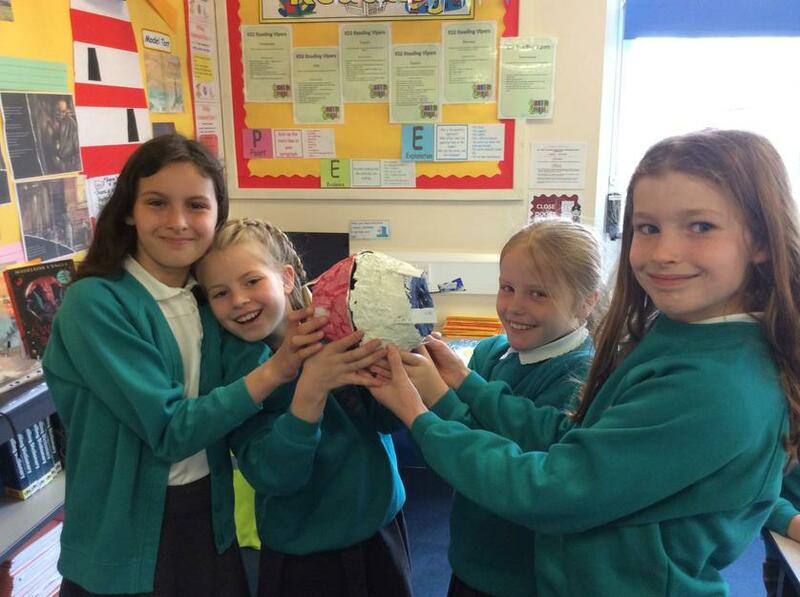 The aim was to find out how to work as a design engineer and how good teamwork is essential for the success of solving a problem for existing products. Children researched design engineer James Dyson and his innovative designs including the Dyson Vacuum and the Dyson Fan and how his development of cyclone technology changed everyday products.